All donations go to support our scholarship program, our mission supporting youth leadership development, event programming and operating expenses. 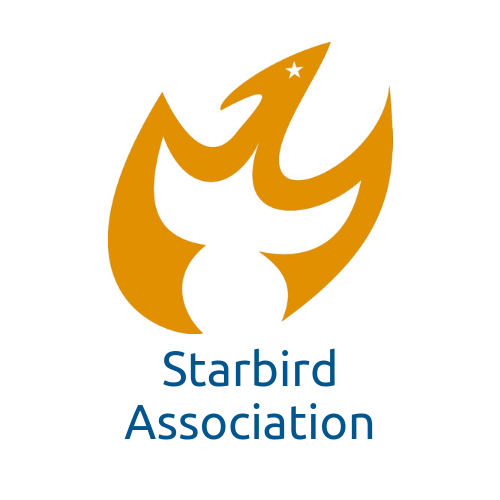 The Starbird Association is a 501(c)(3) nonprofit located in the United States. All U.S. donations are tax deductible according the law. You may choose a one-time donation or to support Starbird with automated credit card donations setup monthly, quarterly or annually. Please select to donate one time or to support Starbird Association ongoing with automated donations monthly, quarterly or annually. By donating I am opting into an email update list for The Starbird Association and may receive emails about fundraising, marketing, events or any other Starbird Association info and/or updates. I understand I can opt out of emails by replying to Starbird Association emails with the word REMOVE. I can also email hello@starbirdmn.org to request to be removed at any time. I can also use the unsubscribe link in any email.